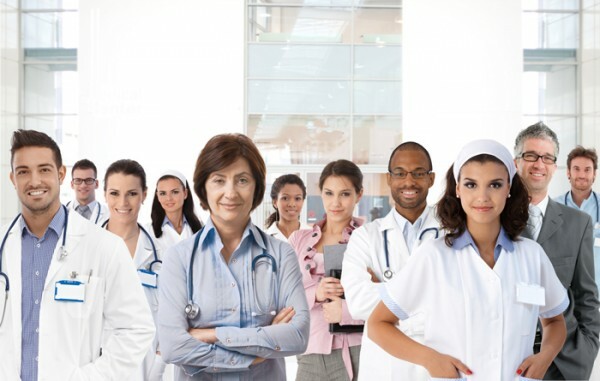 In our many years of experience treating substance abuse at Behavioral Health of the Palm Beaches, we have identified a variety of professions that face unique challenges with regards to substance abuse and mental illness. Although high workplace stress levels are common to all of them, each of these professions has their own particular issues that need to be addressed in treatment. Due to this fact, we have created specialized professional programs for substance dependents in these identified fields. These professionals include: professional athletes, healthcare professionals, aviation professionals, first responders, and active duty and retired members of the military. What is a Professional Program? Our addiction treatment programs for professionals were designed to offer quality treatment to individuals in careers in these fields that are prone to substance abuse and other mental health issues. These programs not only help individuals suffering from job-related substance abuse pursue recovery, they also help patients resume their careers after treatment is successfully completed. Each of these professions has its own story to tell regarding susceptibility to substance abuse, but they all place their professionals at greater risk than others. Professional athletes often begin using prescription drugs while playing their sports to deal with chronic pain or injuries they suffer on the job. However, the addictions they sometimes develop can continue long after their playing days end. Healthcare professionals deal with the stress of saving lives every day and can be tempted by easy access to prescription medications in the workplace. Active duty and retired military personnel face much higher rates of PTSD from trauma in the line of duty, putting them at greater risk for substance abuse. These individuals all deserve substance abuse treatment plans and programs that are designed specifically for their sobriety. Behavioral Health of the Palm Beaches has created programs for professionals in each of these fields that can enable them to overcome their challenges and greet the new dawn with meaning and purpose. Through each one of our professionals programs, we help patients learn the tools needed to transition back into the workplace in a sober mindset. Every professional deals with unique stress and through treatment, and our patients will learn how to channel this stress into something positive and not turn to drugs or alcohol as they did in the past. The different professionals programs at Behavioral Health of the Palm Beaches include individual and group therapy sessions as well as customized addiction programming to help each patient fully recover. The main goal is to help these professionals understand why they turned to drugs and alcohol in the first place as well as help them re-enter the workforce in recovery. A specialized professional program for substance abuse can change your life, or your employee’s life, for the better. If you are self-medicating with drugs or alcohol because of work pressures, contact Behavioral Health of the Palm Beaches today. Treatment will allow you to get back on track and focus on a healthier lifestyle.